Data is the bedrock of any application, including your AngularJS project. This series will dive deep into data models, and how to effectively use them in your applications. AngularJS's solution out of the box is $resource, but this service isn't always the best solution. Many times we need a custom model layer that serves the needs of our application. This series explores building a $resource alternative from scratch using TDD. 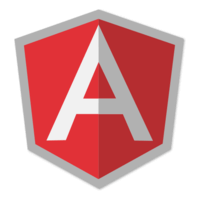 It's intended for intermediate-advanced AngularJS developers that want to dig a little deeper to lower level abstractions for core systems in their applications.